Honestly, I thought I was gonna be one of those parent whose kids didn't know anything about technology. Not because we live under a rock, but because I intentionally tried not to expose Aiden to electronics at a young age. 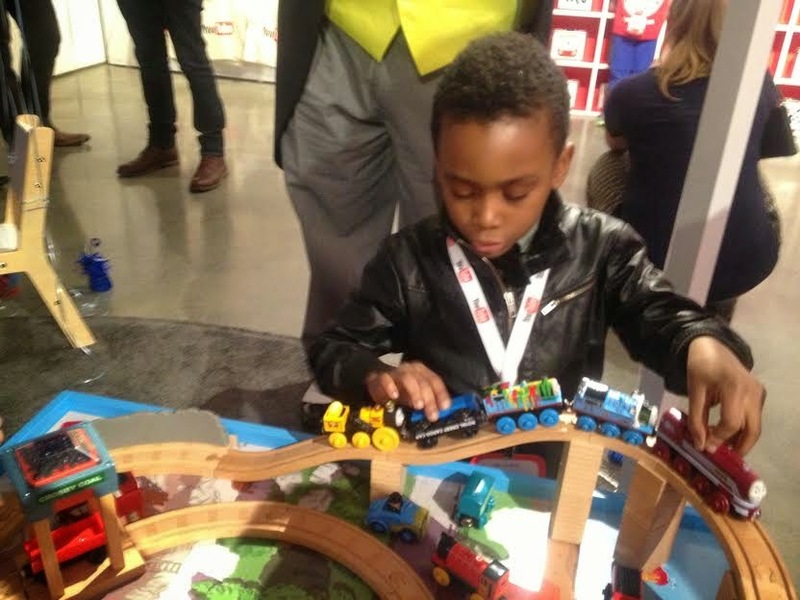 Aiden had very little TV time as a toddler and preschooler because I always felt like it was better for him to use his imagination and play with the toys in his bin. I vowed to expose him to experiences and places and events and different people. I wanted him to play outside for hours and hours and meet new friends along the way. And I did just that. I still do. But he's older now. And, because he talks to his classmates about all different kinds of things, he's much more aware of the type -- and amount -- of screen time that his friends get. And, because he's Aiden, he's beginning to challenge my thoughts on all things having to do with kids and electronics. Needless to say, slowly but surely, I'm coming around. I'm coming out of the dark ages and into 2015. 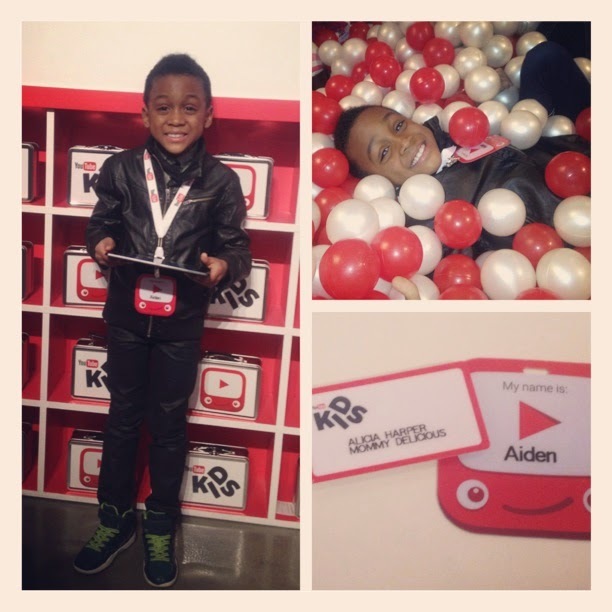 And, after attending the YouTube Kids Launch Party in the Meatpacking District last week, and learning all about the great things the app has to offer, I'm feeling so much more confident about Aiden and all things electronics. 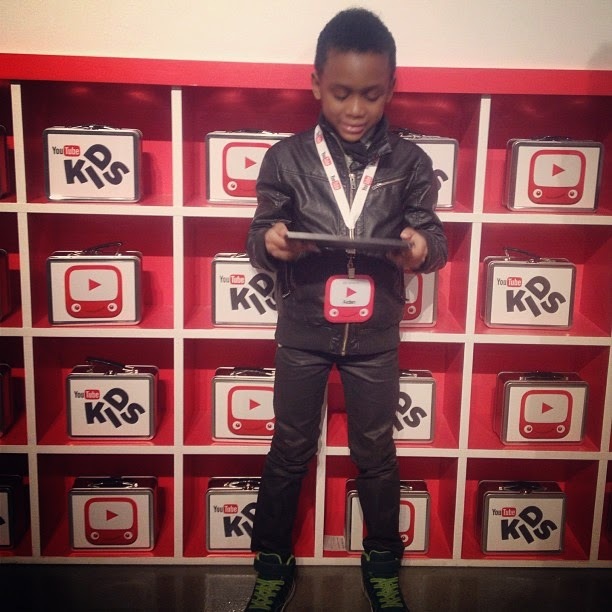 The YouTube Kids was built with the littles in mind. Not only is there a bright and playful design, but there is also family-focused content. 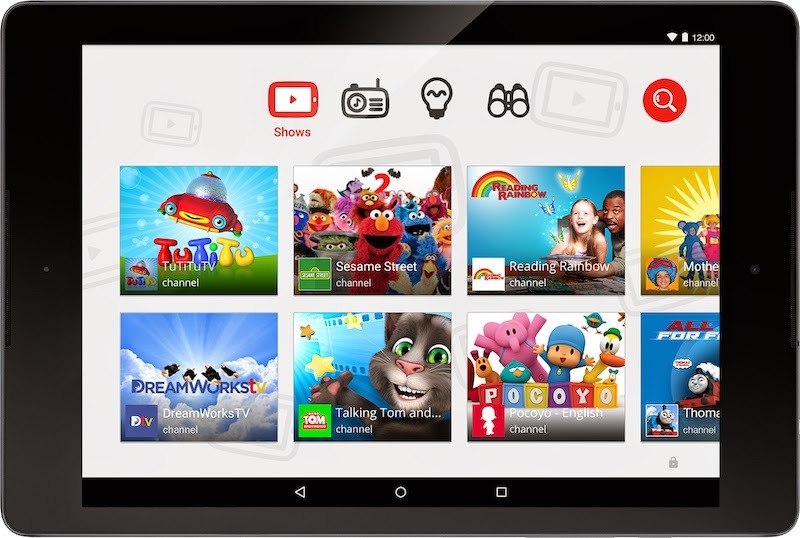 Kids can browse channels in four different categories: shows, music, learning, and explore. What I love most about the app is this part: the parental controls. (Hey, I'm still Alicia!) 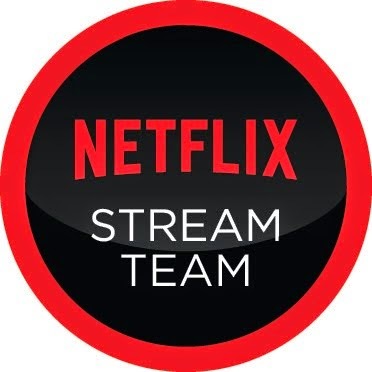 The built-in timer allows for limited screen time, the sound settings allows for peace and quiet whenever necessary (#ImJustSaying), the search settings allows for children to just use the pre-selected videos available on the home screen, and the feedback portion allows for parents to provide feedback. Like a true partnership. And, can we take a moment to talk about how to folks over at YouTube know how to throw an amazing launch party?! From chatting with fun blogging friends, to munching on delish goodies (this delicious single momma had one too many cake pops! ), to jumping in the ball pit, to hanging out with Elmo and his clan, Aiden and I had a blast. 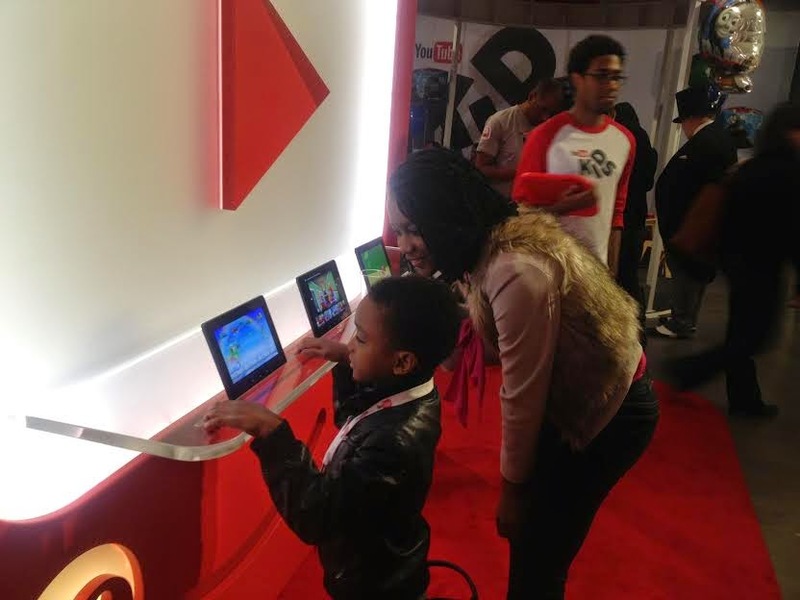 Oh, and we also took some time out of our fun to get a first-hand experience learning all about the YouTube Kids. 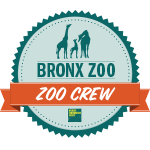 I would like to have more information about booking this place for my next event, I think one of the great parts of booking this will be the opportunity to have best happy hour nyc and live performance at the event.